Multipanel by Grant Westfield were called upon as part of a bathroom refurbishment project at the Red Hall Hotel, Bury, Lancashire. Initially, this was to be a trial run, however, this progressed to Multipanel being used throughout the whole hotel. 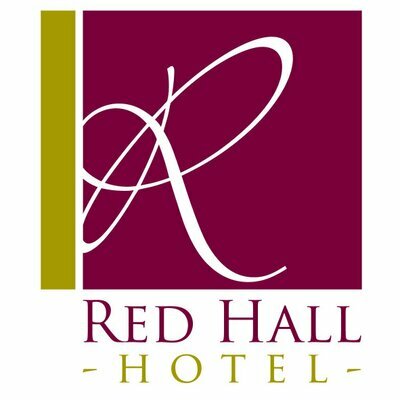 The Red Hall Hotel holds 37 beautifully furnished bedrooms with style and comfort in mind. The overall aesthetic displays a modern, boutique feel and is branded as ‘a home away from home’. The staff at the Red Hall hotel have commented that the new bathrooms have given the hotel a more modern look and feel. They have also stated that, Multipanel bathroom panels are easier to clean, which has allowed more time to focus on other jobs. Hotel guests have also enquired about the waterproof wall panels for use in their own homes. 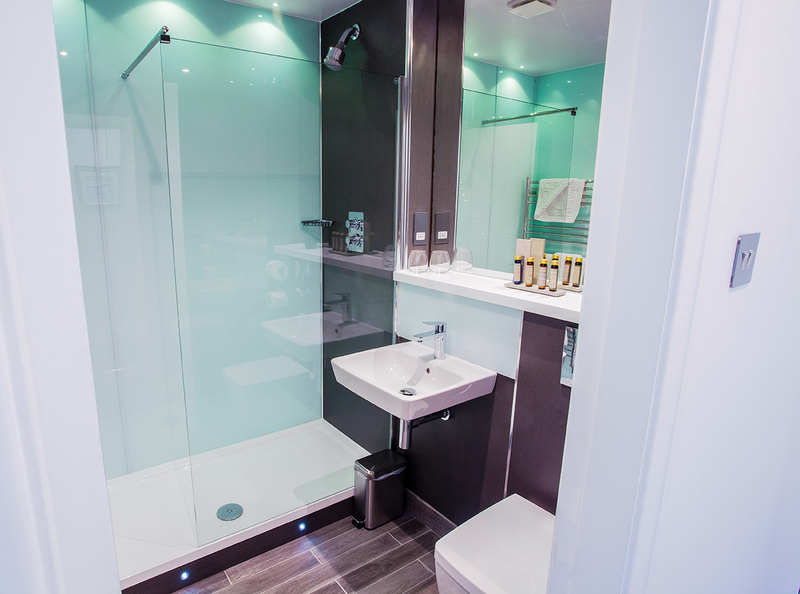 Are you looking to save time and money, whilst creating a stunning bathrooms for your hotel? Contact us to arrange an appointment: click here.